Take-Two are wholeheartedly embracing the games-as-services model, and plan to only release games with “some ability to engage on an ongoing basis” and “recurrent consumer spending” options – that is, microtransactions – from now on. 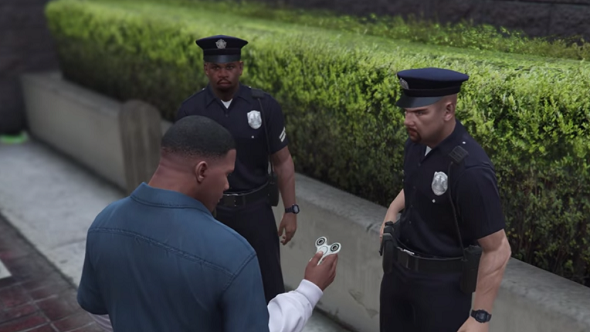 Engage more, spend less, with the best GTA 5 mods. 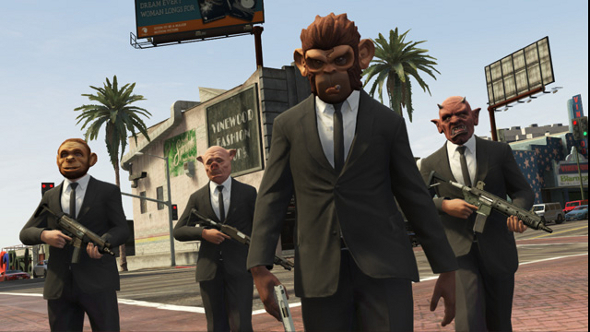 In an earnings call with investors yesterday, CEO Strauss Zelnick cites Grand Theft Auto V as the example that justifies this strategy. Thanks largely to its online component (and some re-releases), that game has now sold 85 million units – more than the entireLegend of Zelda and Tom Clancy series, which have managed roughly 82 million across all their games. The size of that install base and the number of opportunities for “recurrent consumer spending” in GTA Online have combined to make it Take-Two’s most profitable game. “We aim to have recurrent consumer spending options for every title that we put out at this company. It may not always be an online model. It probably won’t always be a virtual currency model, but there’ll be some ability to engage on an ongoing basis with our titles after release across the board. It’s painful to hear the era of finite videogames prefaced with “once upon a time.” Apart from any affection one might feel for discrete experiences like this, I’m pretty sure I don’t have time for more than one or two ongoing games in my life. That’s why I’m sceptical there’s as much growth in this area as the publishers are assuming, but hey, I’m no analyst. What do you think? Anyway, you can read the full transcript of Take-Two’s earnings call at Seeking Alpha.